From the blog Empty Branches on the Family Tree is RootsTech 2018 – Day 2. The photographs give a great indication of what RootsTech looks like. Louis Kessler, a fellow #NotAtRootsTech participant this year, gave a great description of how RootsTech differs this year from previous years. 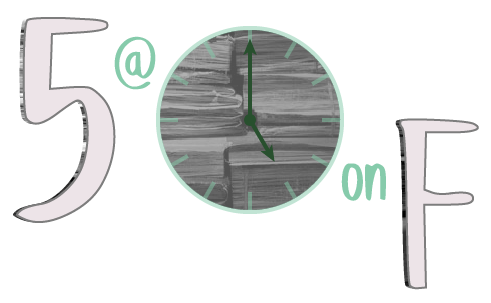 On the blog DNAeXplained, Roberta Estes gave us a first day for a first-timer at RootsTech. She brings up a lot of great points about the registration lines and session sizes that might be helpful in deciding to attend next year. The comments to her post might be helpful too! From the point of view of a presenter, Judy Muhn – Arrived at RootsTech … wow! 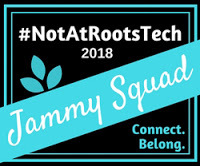 and Speaking at RootsTech 2018! And a bonus: Randy Seaver has a great compendium of RootsTech blogposts here. And thanks to LDC for the #NotAtRootsTech badge!